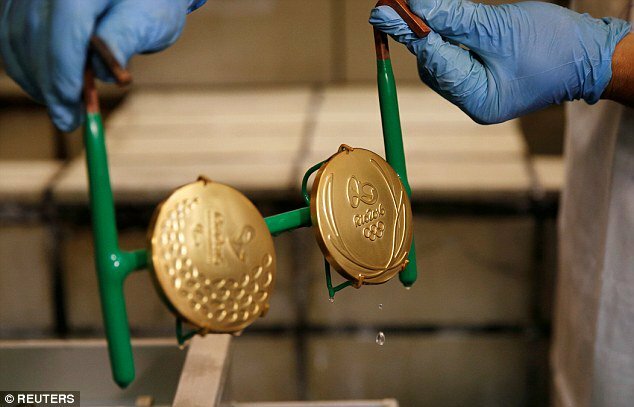 An Olympic medal is worth glory and fame , just not very much cash.The 500-gram gold medals earned by Usain Bolt, Michael Phelps and Simone Biles are nearly 99 percent recycled silver. They contain just 1.2 percent gold, mostly used as plating,Daily Mail reports. They are worth about $587 in current market prices. Much of the silver is recycled from old mirrors and X-ray plates. The gold is free of mercury, which is often used to separate gold from ore and can poison local ecosystems if not carefully disposed of. 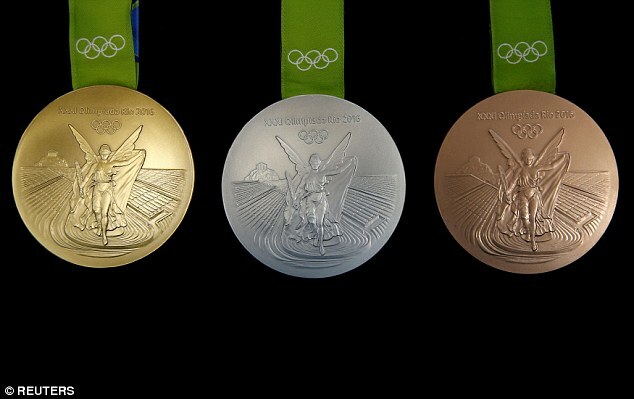 The last time athletes earned medals made of pure gold was at the 1912 Olympics in Stockholm, Sweden.